Published by Morgan James Publishing, New York and available from this site and from your favorite bookstores: Amazon, Barnes & Noble, Powells, Books A Million, Chapters-Indigo, IndieBound, and more–worldwide. 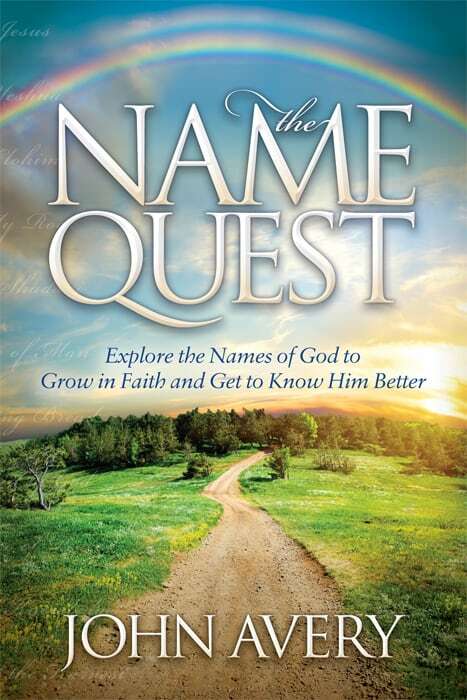 John Avery‘s groundbreaking book about the names of God will help you find purpose in life and grow in faith through the names of the Lord. To Order: Click on the cover image in the right hand column of any page. 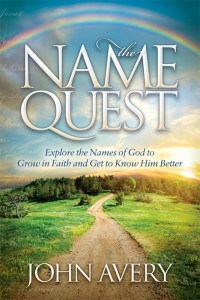 See the table of contents and several endorsements.